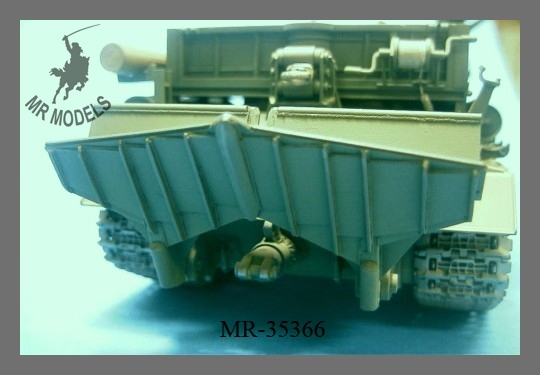 Conversion kit for the Soviet recovery tank BTT-1, built on surplus vehicles of World War Two ISU-122/152. 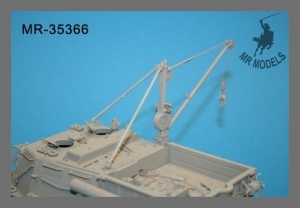 (No.35303) it features a whole new superstructure, new front section and hull rear plate as well as rear spade and auxiliary crane which both can be built either in working or marching order. 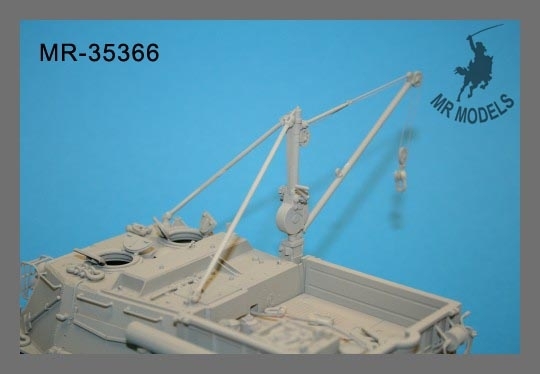 For the auxiliary crane and the tow bars brass tube is included as well as soft copper cable to make the main winch cable and up to six tow cables. 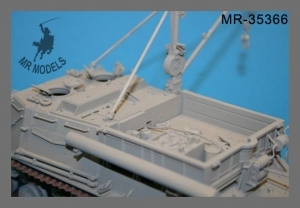 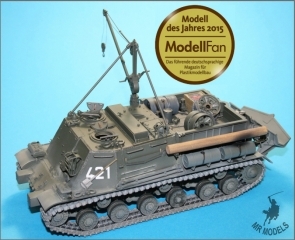 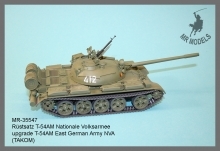 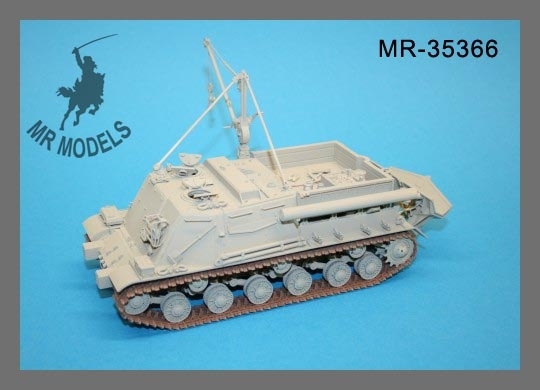 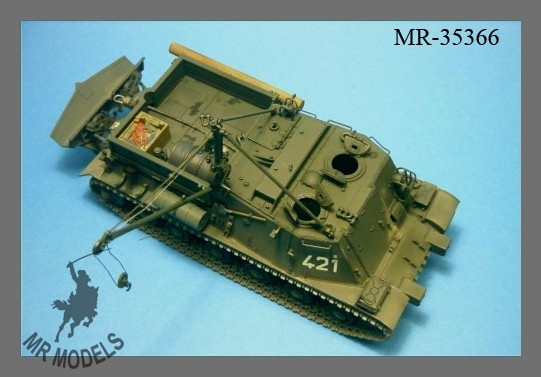 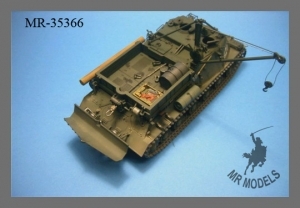 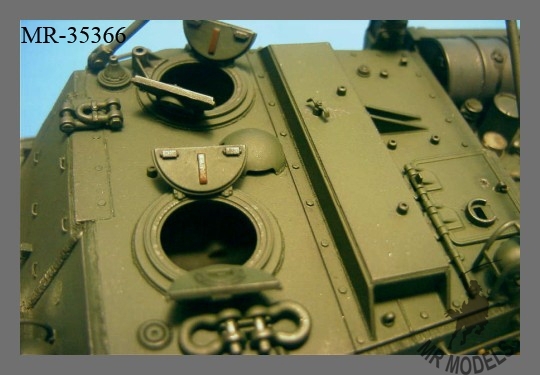 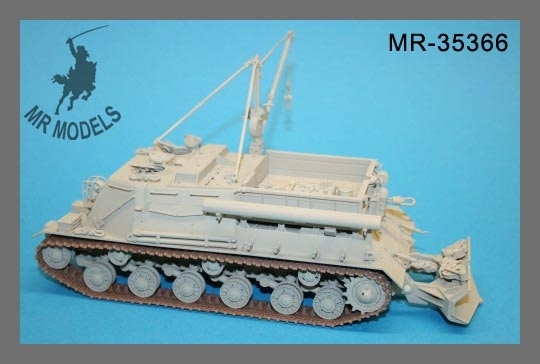 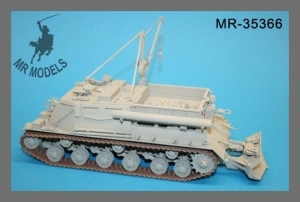 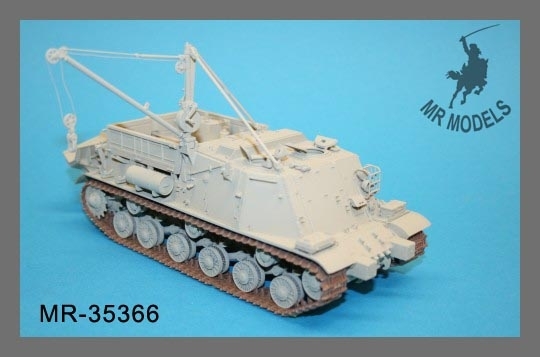 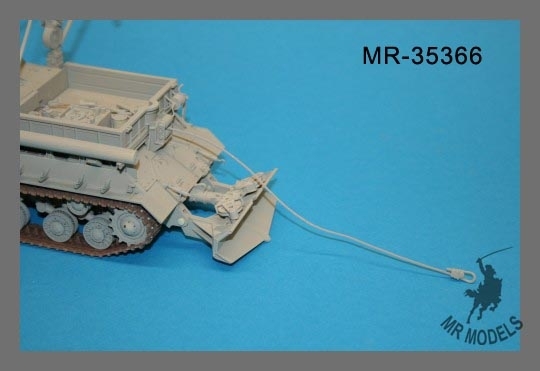 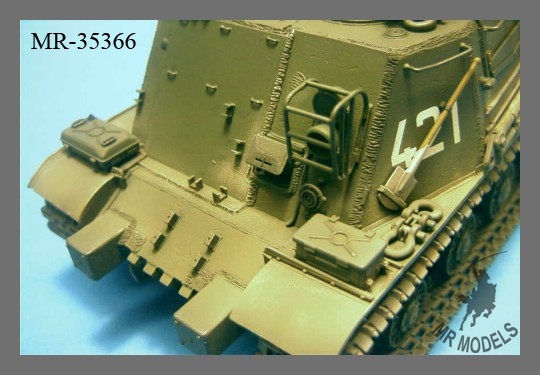 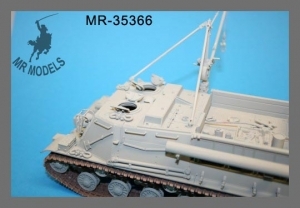 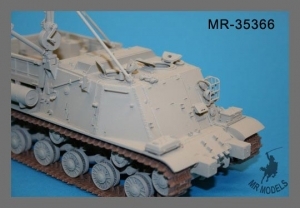 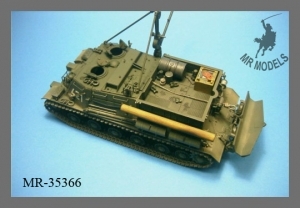 Parts of other kits or from foreign suppliers will be not needed, with the MR Models conversion MR-35366 the Tamyia ISU-152 can completely rebuild as BTT-1 recovery tank. 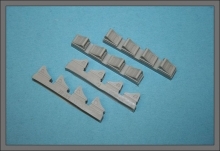 Contains apporx. 150 casted parts, brass tube and copper cable. 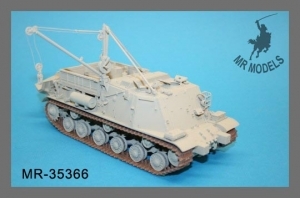 This Product was added to our catalogue on Friday 19 December, 2014.